Petros was the first Player of ERMIS FC – Volos Academies to make the jump to an international career. From Ermis he went to TWENTE FC (Holland) and after one year he now belongs to the ranks of DORTMUND BVB (Germany). 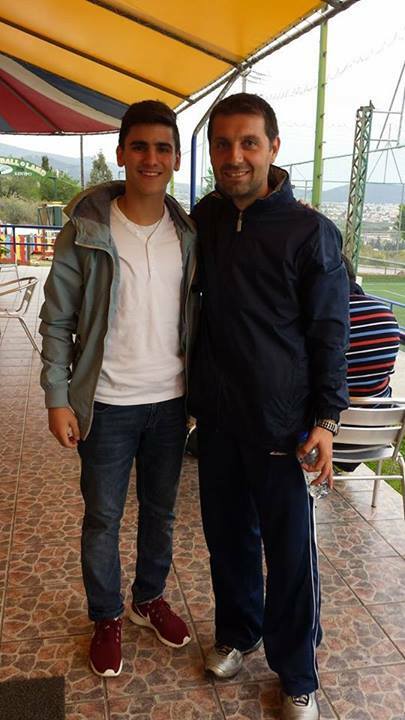 In the meantime, Petros also succeeded in becoming a permanent member of the U-16 Hellenic National Football Team. 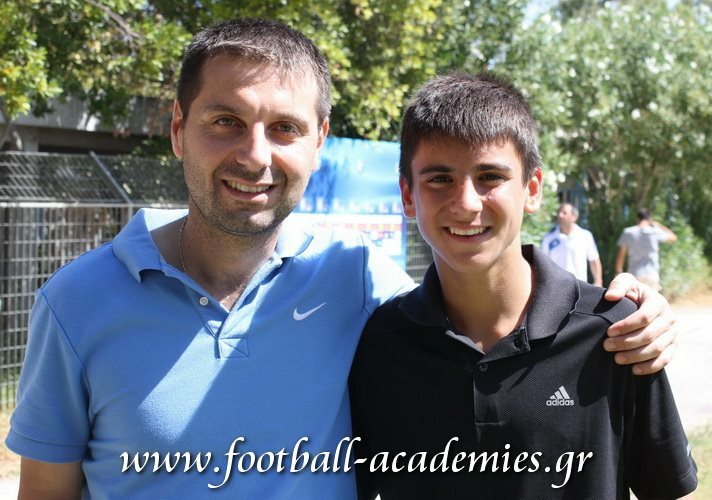 The Director of ERMIS FC – Volos Football Academies, Mr. Chronis Sapounas, who has monitored his development for the past ten years is very proud of Petros’ success.